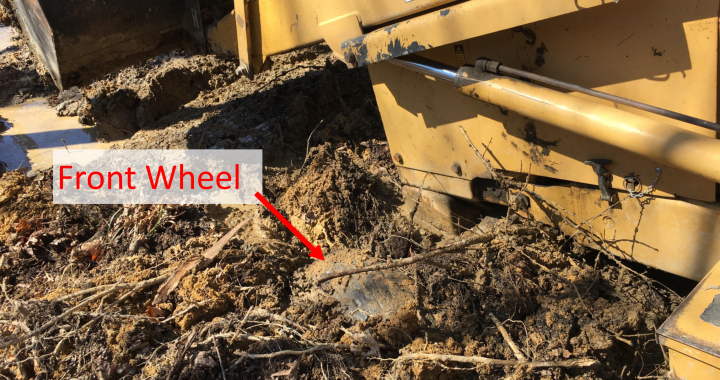 Here is a word of explanation for those of you that are not super familiar with running a backhoe. Typically, we like the wheels to be above the ground and not below the ground. Yes, we did get it unstuck. We are working on several projects around the camp. If you would like to be involved, our spring work days are May 2-4.